St Louis Energy Tax Credits and Rebates - Get energy efficient today. 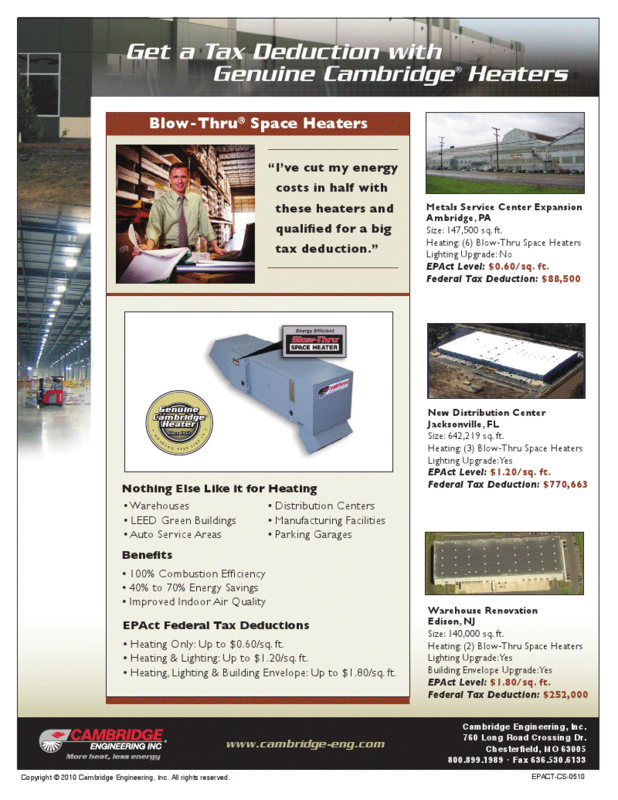 Tri State Mechanical can help you get energy rebates and tax credits for your business. If you have any question please give us a call 314-423-5555 .